Not in the Ripwire Database? / Not in the Ripwire Database? Like others, I wasn't contacted by the support team and subsequently I called them to find out why. Turns out I wasn't in the database Ripwire supplied them. I have given them my details, including my account number with Ripwire and have been assured they will figure it out and it is important that I/we give them the chance to do so. The pertinent question is in relation to all/any customers who are not aware of this situation and also are not in the database. I'm presuming that the accounts database for Ripwire has these details, even if their CRM system didn't (they managed to produce an invoice for me each month) - perhapse Ripwire/Liam can provide an extract from that? I'm also presuming that the Radius database has a record of currently active users - maybe some reconcilliation between the two will assist highlighting the extent of the discrepency and then DR/Thales can help track these people down. I can understand its frustrating, especially when a statement is put out saying each customer has been contacted once at least. I had the call Tuesday night and its was just a quick call. It wasn't provide you any further info as to whats not on here but I know where you are coming from. Both your last statements (Radius and CRM) are very good points, but I can go one better. Edit: Quick thought, how long you been with RiPWiRE? So just shy of a year. I have queried this with Jon earlier today. They have contacted DR to get the rest of the data so I would expect a call soon. I did wonder myself for a moment but you're soon out of contract. I have heard nothing so far - I was only connected on 25/1/12. Are the supposed to have contacted us? 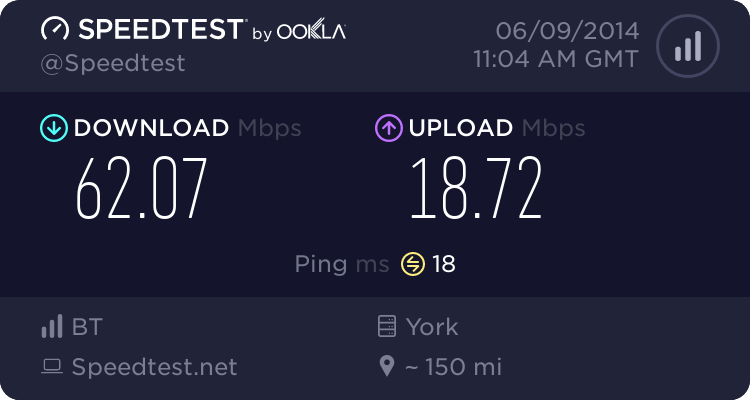 Also my speeds seem to be extremely variable - which is the best site to do a reliable speedtest on? 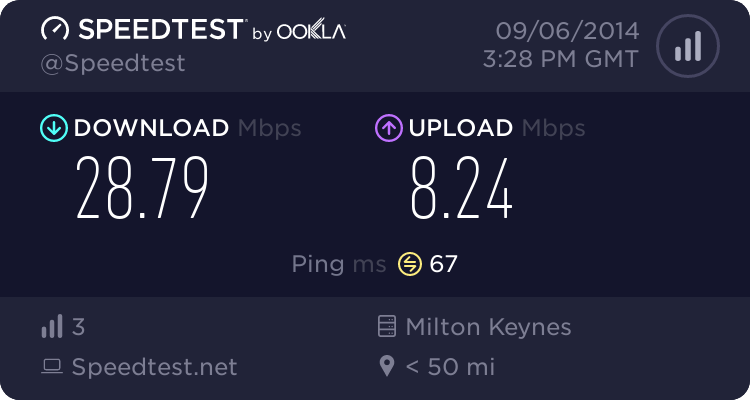 Have a look at the slow speed thread and download jdcast and set same as spenceruk and perform a test. Any word from ask4 on if we should contact them if they havn't contacted us re the change over? I had a brief conversation with Ask4 today. They are still aiming for the 20th of this month. Not that Spencer, if they dont know we exist, what then? Will we move or what? They can only work with the information provided. At the moment, I understand they are having to work from a Radius system and then try to cross match is with your RiPWiRE account and then check the NOC. Granted, not perfect, but as I said previous, they can only work with what they got.